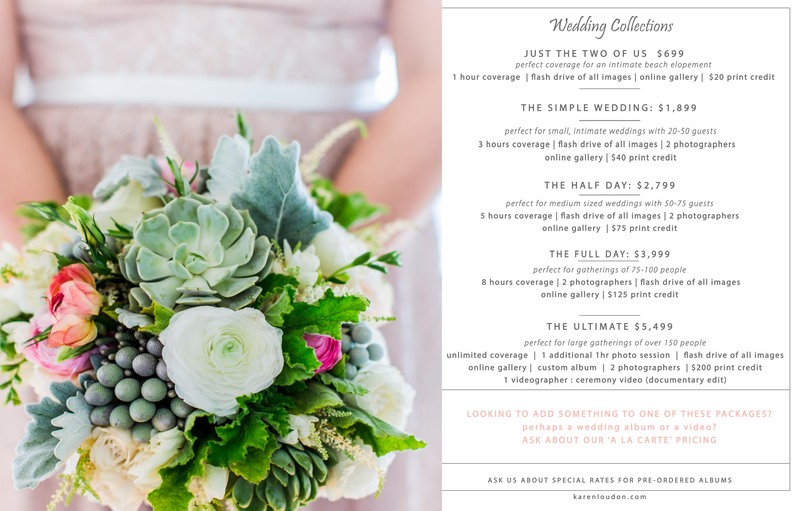 I offer many different photography options for your wedding, from one hour of coverage to full day coverage with one or two photographers. 1) all high resolution artistically processed JPEG images on a custom usb flash drive with a print release. 2) a private online gallery/slideshow. I am also available for special events and commercial projects, please contact me for a free consultation and detailed pricelist. Special! 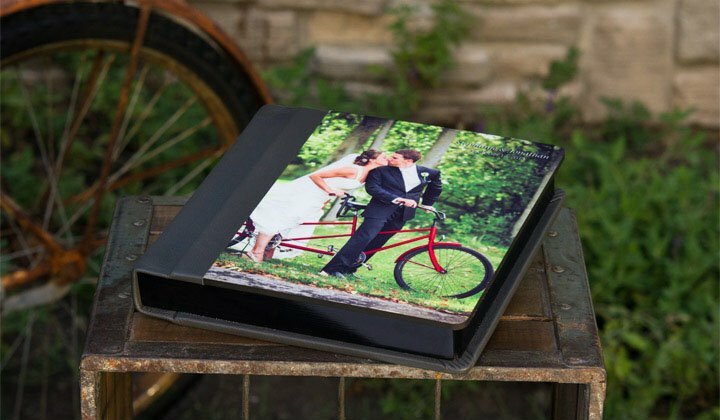 Receive 10% off you wedding album when you order an album at the time of booking your wedding photography! The Lustre Book is an impressive contemporary album, a terrific choice with a touch of modern flare! The flush mount album is printed on professional photo paper, and comes with square cut corners and rigid, lay-flat pages coated for protection. Base album is 10X10, 20 pages. The Zook Book is an award winning album. 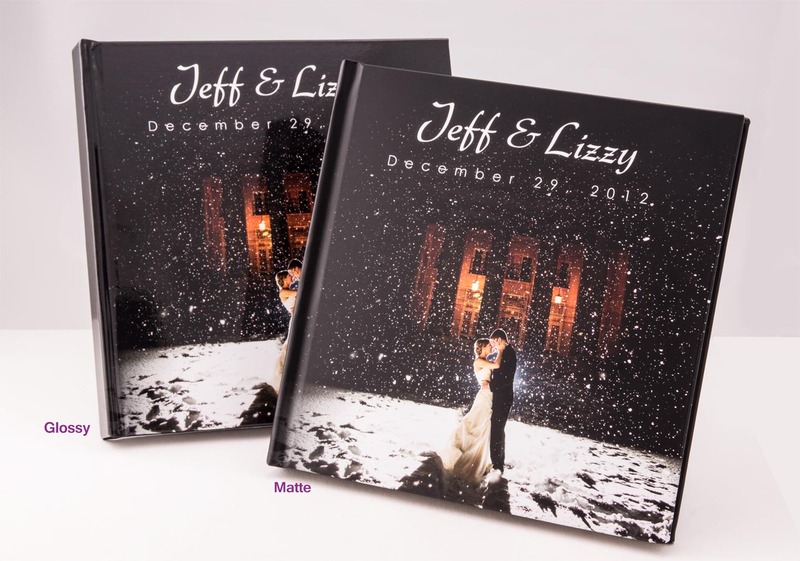 Flush mount albums includes lay flat pages and handcrafted features throughout the album. Base album is 10X10, 30 pages.